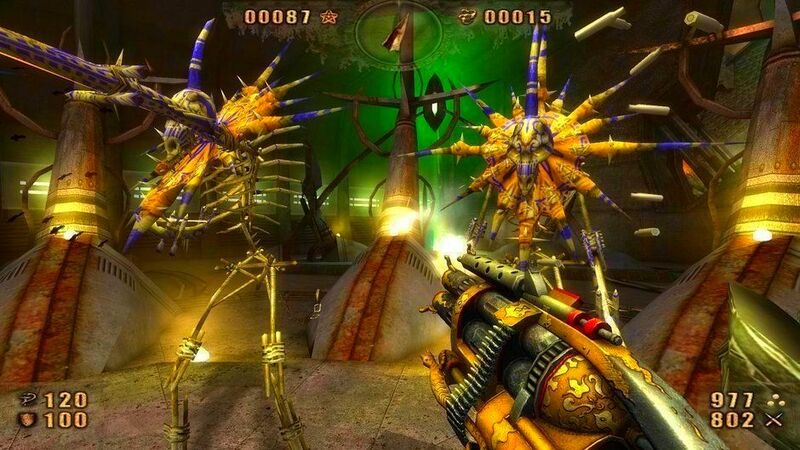 Packed with tons of fast-paced, adrenaline-fueled single player and multiplayer levels of mayhem, Painkiller: Overdose brings with it 6 innovative new demonic weapons, mind-bending physics, lightning-player maps, over 40 demented and sickly-twisted monsters from Hell and gigantic end bosses. A Prequel to the eventual Sequel bridges the storyline and ties up wandering ends. 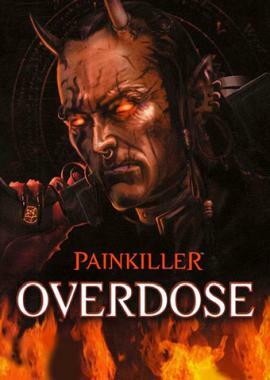 Overdose introduces a new character and storyline that examines the repercussions of Daniel defeating Lucifer in the original Painkiller. 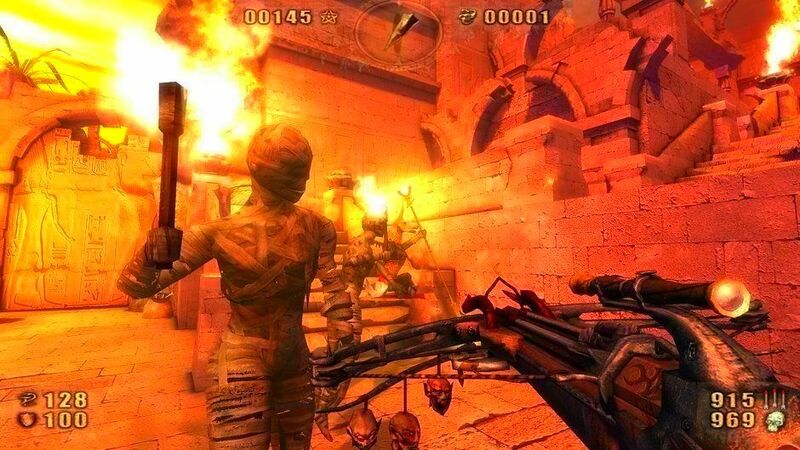 16 new levels of fast-paced pain-killing action. 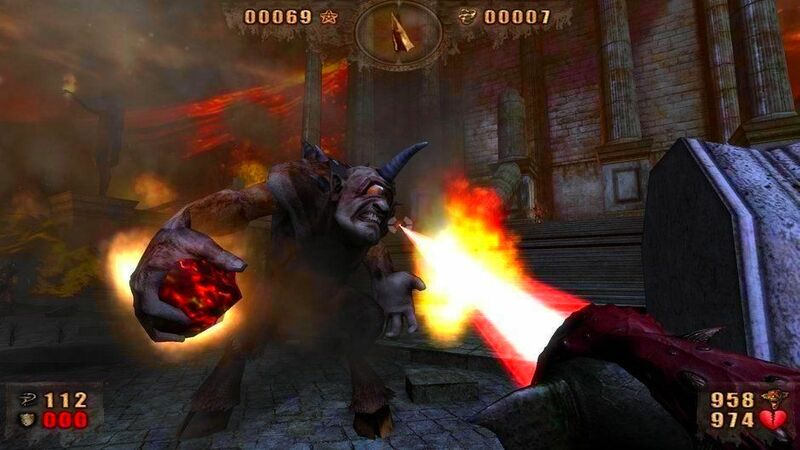 6 New demonic weapons grant the powers of a demi-god to souls awaiting damnation everywhere. 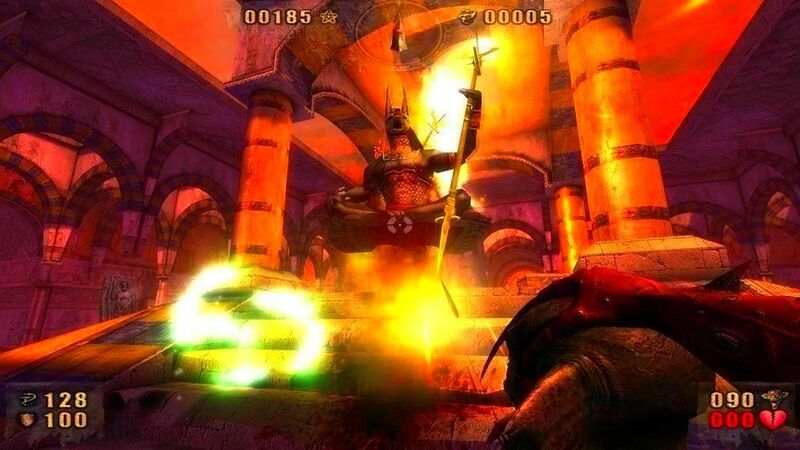 A reshuffled Tarot deck infuses Belial with new powers and devastating combinations. 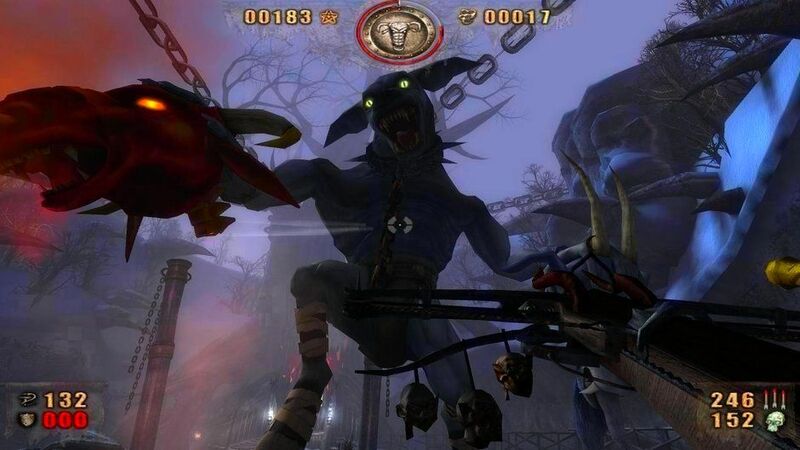 New End Bosses of colossal statures standing guard over Hell's crumbling domain and the entrances to the other realms. 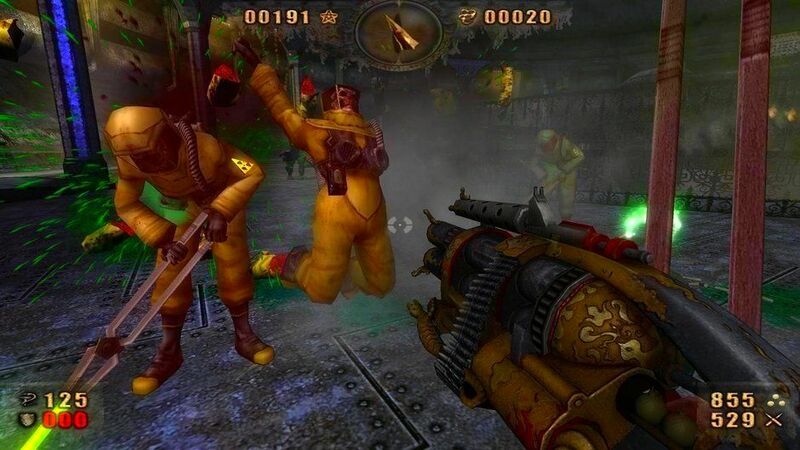 Multiplayer compatibility with original Painkiller multiplayer maps and game modes.